Do you want a free dubstep synth for Kontakt? 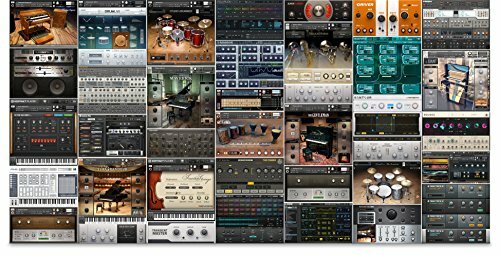 Massive Evolutions II Free from Yummy Beats features a selection of some of the Massive Evolutions 2 presets. Both the free vesrion and the full version have been updated.